Whenever dealing with clients, it is important to have a method to make sure your company name stands out in the client’s mind. This is easily done with the right imprinted promo products. You can use these items at promotional events, to send out to clients along with orders or just to have around the office for when clients come to visit. The more items you hand out, the more money your business will make. When choosing a good product to offer your clients, it is important to keep in mind the needs of your clients. 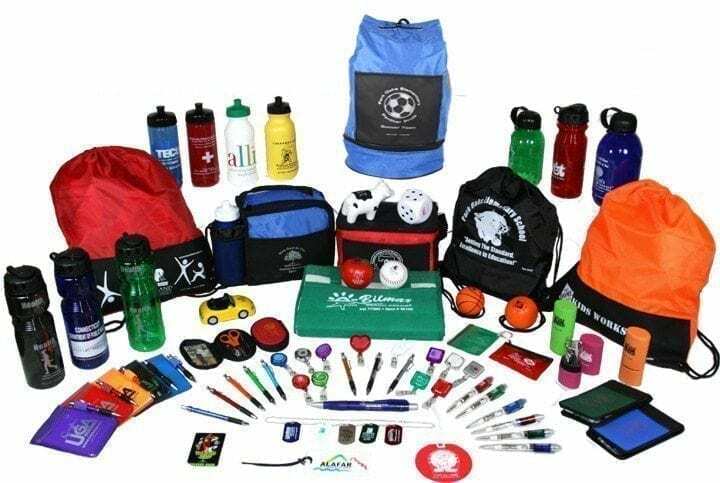 Make sure that the imprinted promo products you purchase are something your client will actually use and you have a better chance they will not throw it away. Among the most popular items for business clients is to offer pens. Every time your client pulls out your pen, they will see your name and remember to use your company. Every item you purchase can be imprinted exactly the way you want it to be. You can have just the name of your company or you can include the logo as well. The size of the item and the amount you are willing to pay are your only limitations when imprinting your promo products. The items themselves can be of very high quality depending on which company you purchase them from. Look for name brand items to make sure your clients will use the imprinted promo products. The important thing to remember when purchasing these promotional items is that you are not buying anything. In essence, you are making an investment into promotional materials. These have the ability to maintain the name of your company in the minds of the clients you most want to consort with. The small investment you make will pay off in return business better than any pamphlets can accomplish. Once you know which imprinted promotional items you are buying and what you want them to look like, you simply need to hand them out. Do not be stingy when handing these out, because they can all bring in more business. Encourage your clients to take a few and the items will make it into the hands of their colleagues as well. The promotional items you hand out serve as the cheapest advertising you can use in business.